Technology is giving rise to a new crop of middle-skill jobs for the millennial generation — but these are without the stability, pay or career ladders of the past. The big picture: The first wave of automation-fueled job losses hollowed out middle-skill work — manufacturing positions that required some education, but not a college degree, and led to lucrative, lifelong careers. That left behind jobs mostly at the high- and low-skill extremes. 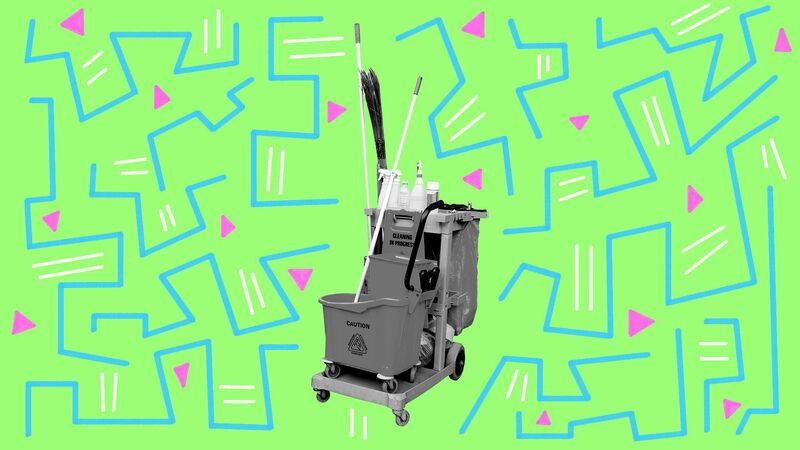 Among these new, middle-skill jobs is the "digital janitor," says Marina Gorbis, executive director of the Institute for the Future. "The more data we produce, the more digital detritus we throw out there," she says. And someone will need to clean it up. Think Facebook content moderators and YouTube video screeners. "As good as AI is and will be, it will require these very human skills of discretion to be able to do that work," says Gorbis. But these jobs come with issues. Though they are physically safer than the manufacturing jobs of the 20th century, they can be highly stressful, exhausting and even lead to PTSD, as The Verge's Casey Newton reports in an investigation of the lives of Facebook's moderators. Those digital janitors earn $28,200 a year. And such workers are typically hired on a part-time or contract basis. When millennials are earning $15 an hour, or $31,000 a year, they are regarded as middle wage, even though that would not be sufficient to support the accouterments of the traditional middle-class American lifestyle. But, but, but: These don't have to be "bad jobs" forever for millennials, Gorbis notes. Manufacturing jobs seemed like bad jobs before labor unions and regulators stepped in to improve pay and conditions, she says. "We made them into good jobs." The bottom line: In the future, "I think there will likely still be lots of jobs for people with less education," says Jed Kolko, chief economist at Indeed. "The bigger questions are: What will those jobs pay? Will they have benefits and a predictable schedule? Will they lead to careers?"